Bobby and Mandee’s safety books may well be the most important picture books you will ever share with your children. There is nothing we treasure as much as our children and our desire to keep them safe, secure, confident and happy is perhaps our most challenging and important role. The Bobby and Mandee Safety Series can help keep your children out of harm’s way. 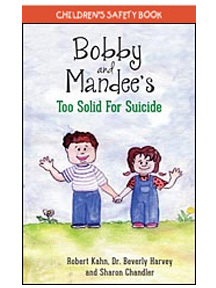 With their delightful pictures and child-friendly text, these books provide essential life lessons in safe and unsafe behavior. In language that will empower and educate, you can give your children the tools to stay safe and secure in our increasingly challenging world. 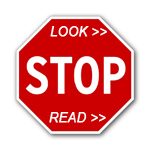 A must for all concerned parents and educators – and for all of our precious children. 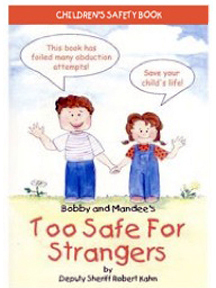 The sale of these books directly supports the Roka Stranger Danger 501(c)(3) and it’s mission of educating children with a safety message. Proceeds from the book sales pay for transportation, marketing, and admin costs the program incurs. We thank you for your support.